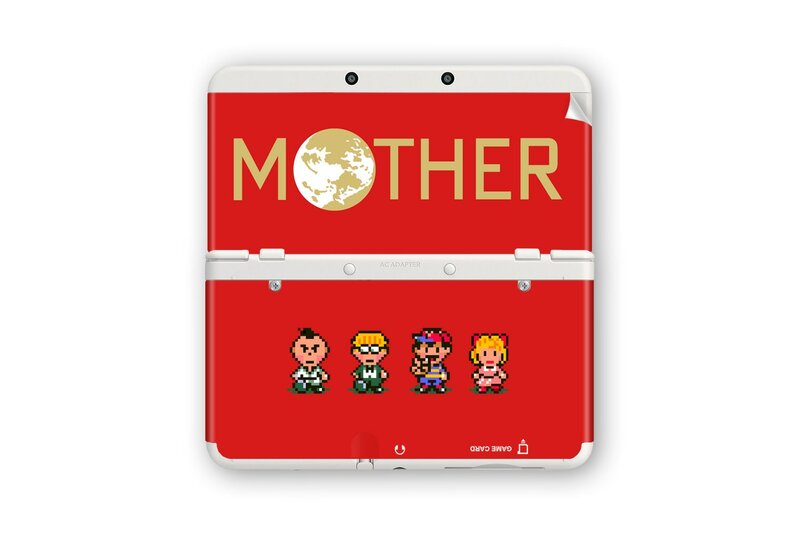 I thought it would've been a cover plate, but it's a sticker that goes over the cover plate, which I think is better. Great item. Looks great. There are some gaps along the edges, but the material can be stretched to compensate. It took a bit longer to ship than originally anticipated, but I was kept up to date by the seller (which I strongly appreciate). 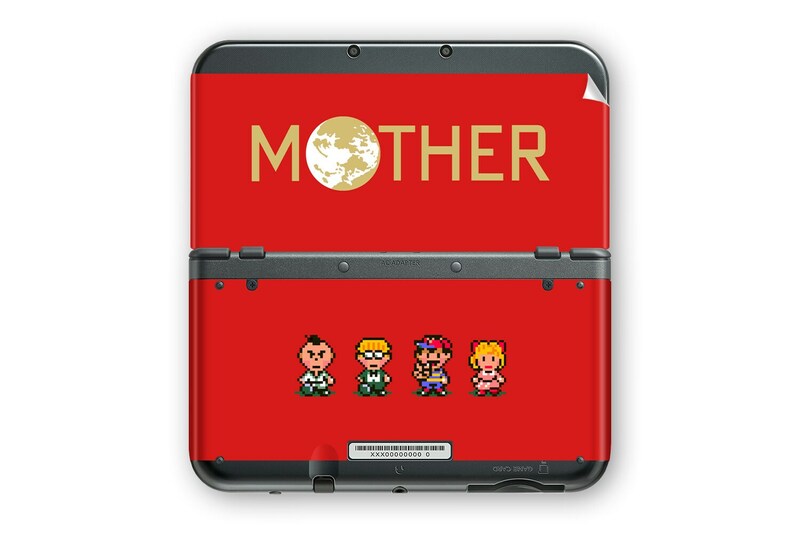 All in all, I dig it, and strongly recommend it to anyone wanting to customize their 3ds.